Do you need advice about home maintenance, referrals to vendors, or buying/selling a home? You have a lot of choices when researching real estate today. Technology has made the home search process infinitely better. When it's time to start getting serious--home preparation, pricing analysis, search for on-market/off-market/expired listings, and offer/negotiations, you can trust in our experience covering hundreds of real estate sales. Don't hesitate to contact us, even with the most minor question or request. You are our clients, and we're here to serve our neighbors. Search Bellevue home listings directly from the MLS, updated faster than Zillow. First Time Buyers: Find out how the home buying process works in this quick video. We've been selling homes all over Greater Seattle for decades. 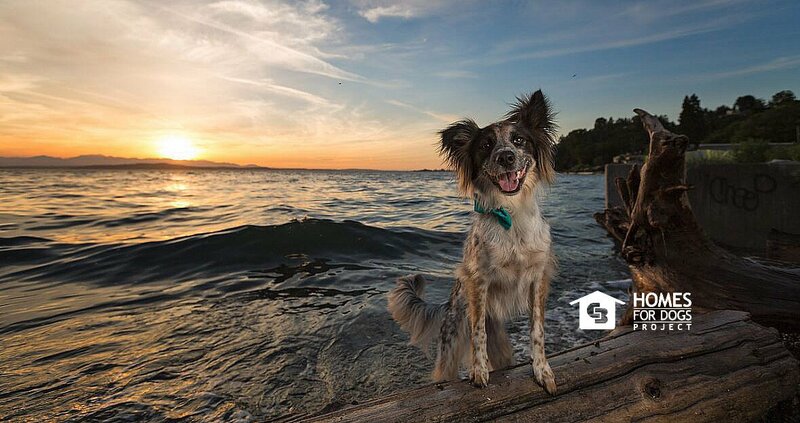 Our experience with every kind of property from studios to waterfront estates will make your home buying process less stressful, no matter what kind of home you're buying. Buyers don't pay us a dime. Many home buyers don't realize that it doesn't cost anything to use our professional services--our commissions come from home sellers. That being said, we can save a buyer plenty of money with our experience negotiating the best price and terms for their home purchase. Let us handle the business side of your transaction. We want our home buyers to feel secure. Although our buyers always get an independent home inspection, you never know when an appliance will break down one week after closing. Our agents find that our clients love the security of the 1 yr home warranty that we buy for them. Consider it a gift of peace of mind from our team. Dowload our free guide to selling your home. 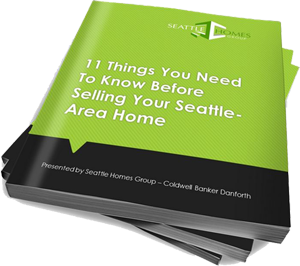 Learn about the current real estate market in Seattle before you decide to list your home for sale. Get your home's new updated value. See our research on this month's sales to help you know if it's time to sell your home. 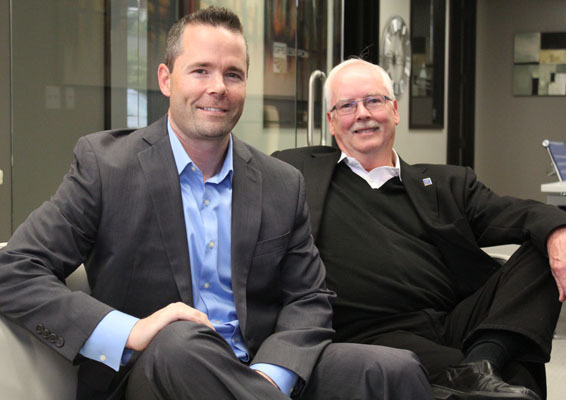 "Sam DeBord is the most knowledgeable, ethical and responsive real estate professional I have ever worked with. He brought a very difficult and lengthy 'short' sale transaction to closure, where others may have quite easily failed. The sale included having to negotiate numerous liens to get them released. I will make Sam my first and only real estate professional to use for all my future real estate needs." "This was my fourth time buying a home. Brian Wiegand's experience and genuine concern that we make the best decision for us really made shopping for and buying our new house fun. This was far and away the best time I've ever had buying a home!"